Tech writer covering open source for Data Center Knowledge. Tech writer covering "compute engines" for IPPro Today. Set for life as long as he manages his money well. I really enjoyed talking with Sheng Liang, Rancher&apos;s co-founder and CEO, for this article. OK, I have a question. How do I tell folks how to find me on Mastodon. I&apos;m assuming that because of its decentralized nature that simply @BrideOfLinux won&apos;t do it. You know the tech giants will be forced to provide backdoors to your data if they don't already, right? Backdoors that can be used by criminals, too, as has been shown already many times? 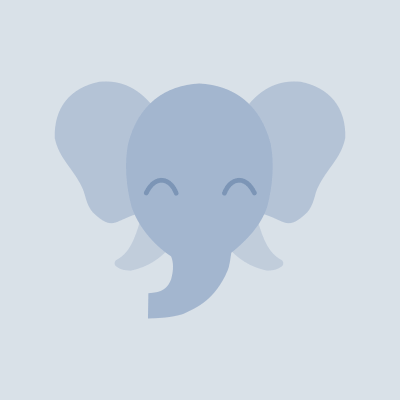 It would be very helpful if we could get Hootsuite to support Mastodon. 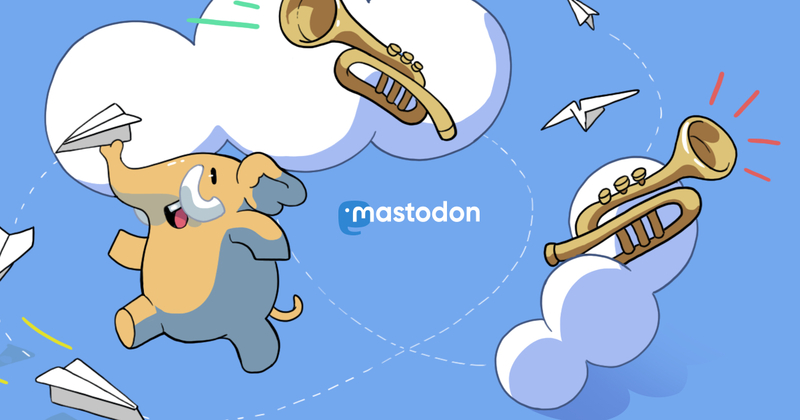 With Google Plus already out the door, maybe we could get them to add Mastodon to the list of social and anti-social networks they support.